As the world now knows, Angelina Jolie Pitt is divorcing Brad Pitt after two years of marriage — and she wants their six kids to have separation from him too. The Maleficent actress, 41, has requested physical custody. Find out more details of their split in the video above. The couple, who met on the set of Mr. & Mrs. Smith in 2004, are parents of Maddox, 15, Pax, 12, Zahara, 11, Shiloh, 10, and twins Vivienne and Knox, 8. According to Orlofsky, the older children, including Maddox, will be asked to tell the judge where they want to live. 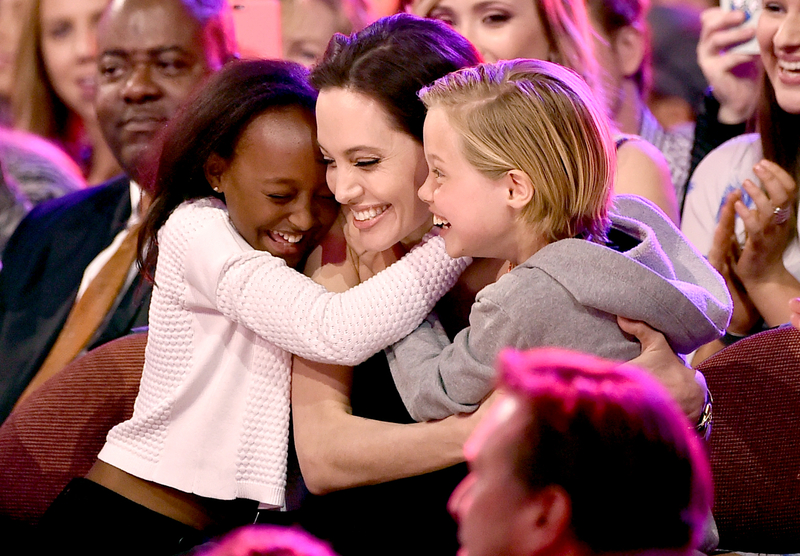 A source told Us Weekly that Pitt, 52, and Jolie Pitt clashed over parenting methods. “They came so close to this before,” the insider told Us. “They fought a lot of over the years and disagreed about many things.” Relive their romance in the video below. The By the Sea director filed documents on Monday, September 19, citing irreconcilable differences, TMZ reported.